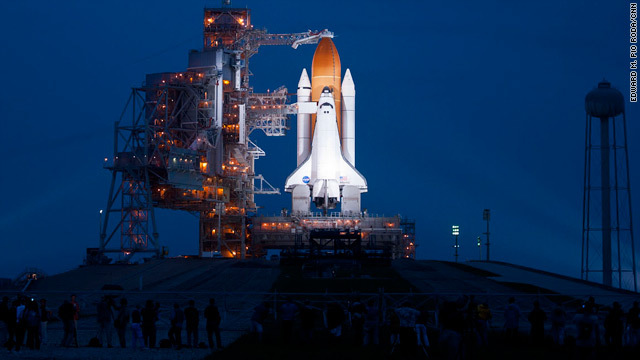 Editor's Note: Atlantis' journey to the International Space Station will be NASA's 135th and final mission in the space shuttle program, which began 30 years ago. Tune in to CNN's live coverage of the launch Friday, starting at 10 a.m. ET on CNN, CNN.com/Live and the CNN mobile apps. As part of our cover our teams are the ground are sharing what they are seeing and hearing during this historic day.